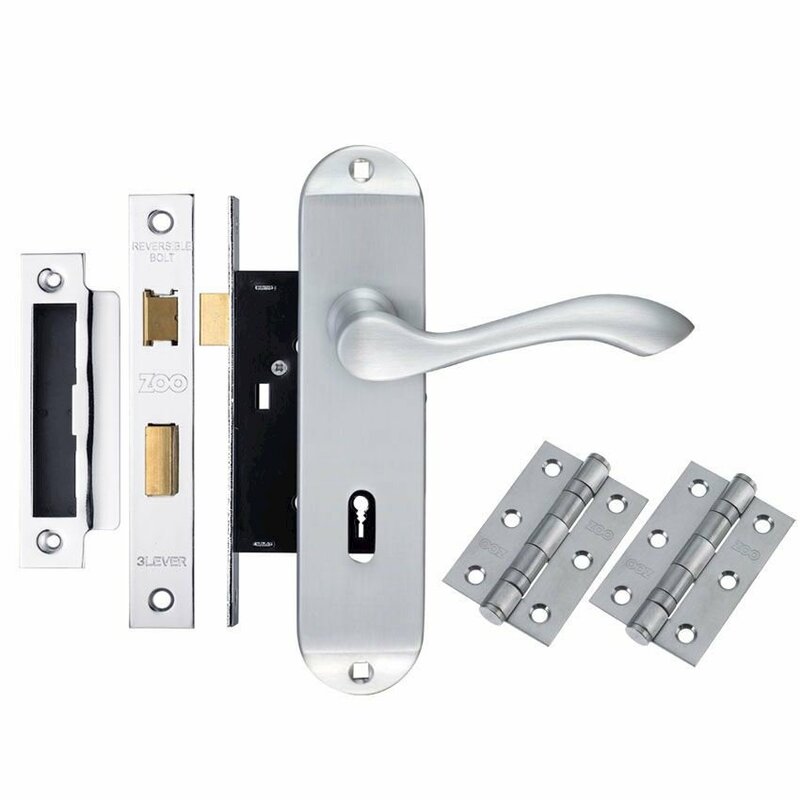 The Contract Arundel Lock Door Handle pack. 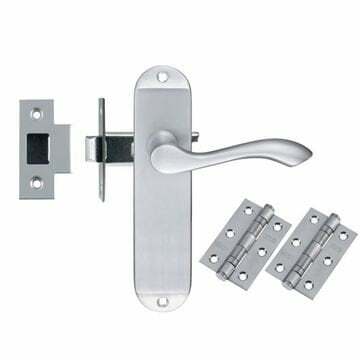 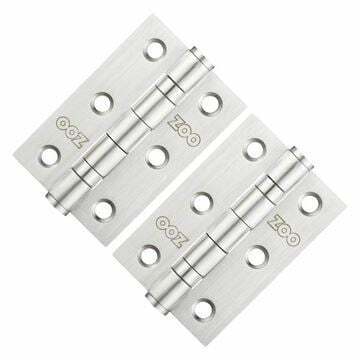 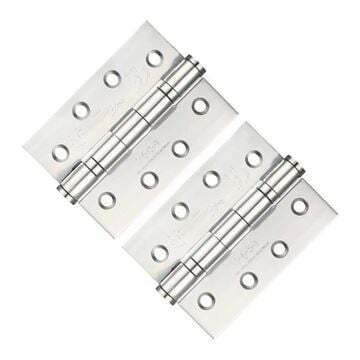 One set of Contract Arundel lock handles (PR031SC) in satin chrome. 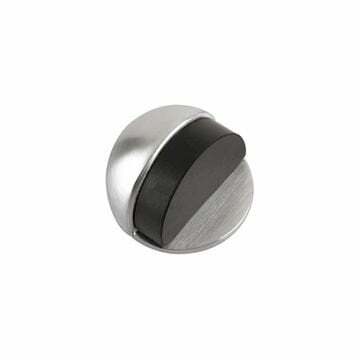 A contract sash lock (ZSC) in satin chrome.